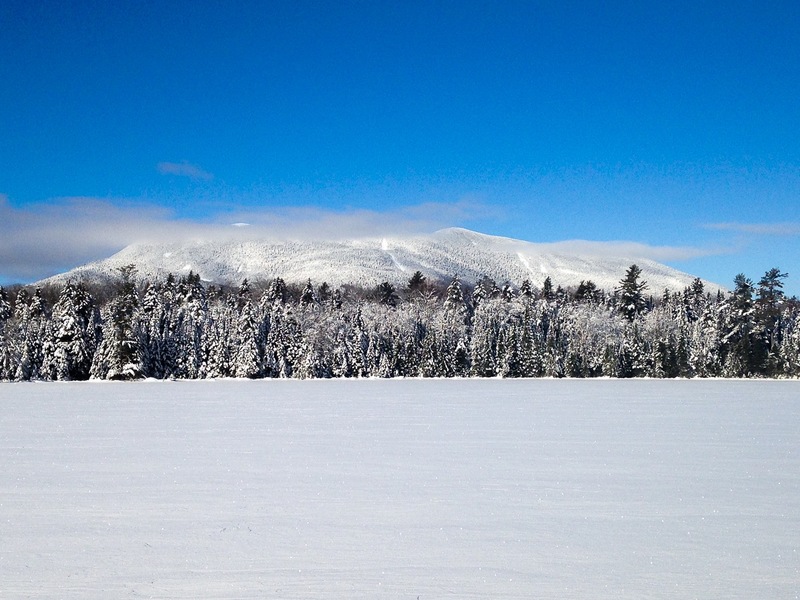 The Sandwich Range in New Hampshire's White Mountains. 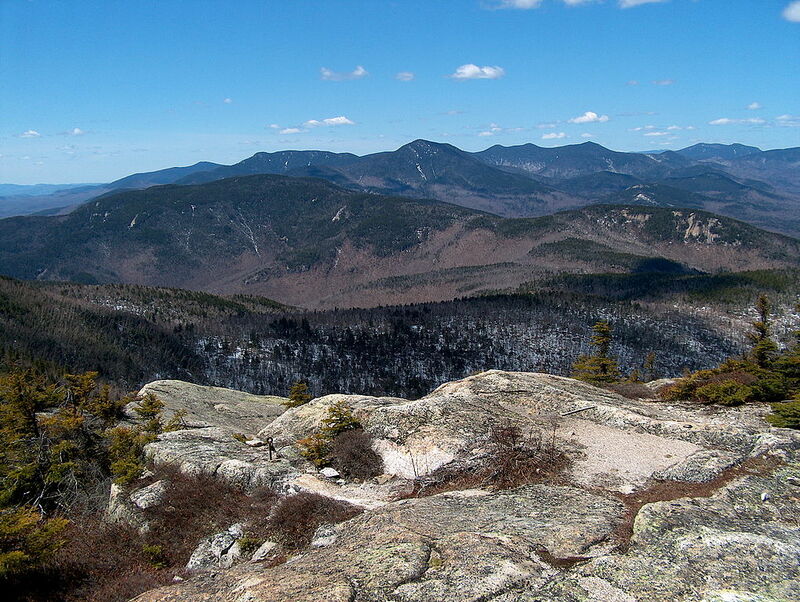 The Sandwich Range in New Hampshire’s White Mountains. New Hampshire Fish and Game officers and 11 volunteers helped save three college students who were hiking in cold temperatures and strong winds in New Hampshire’s White Mountains Tuesday night. 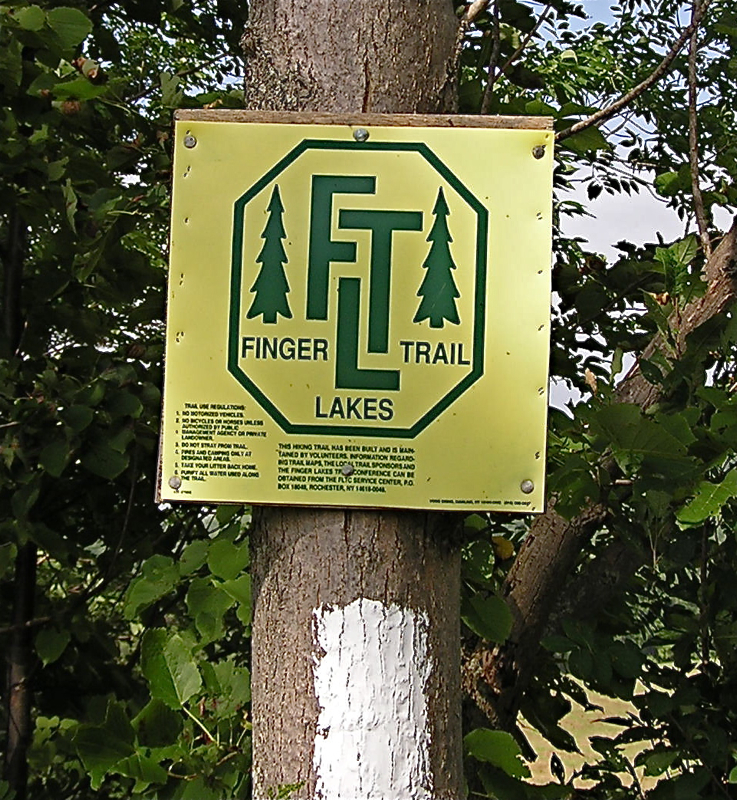 According to an article on WMUR.com, one of the hikers began suffering from hypothermia. 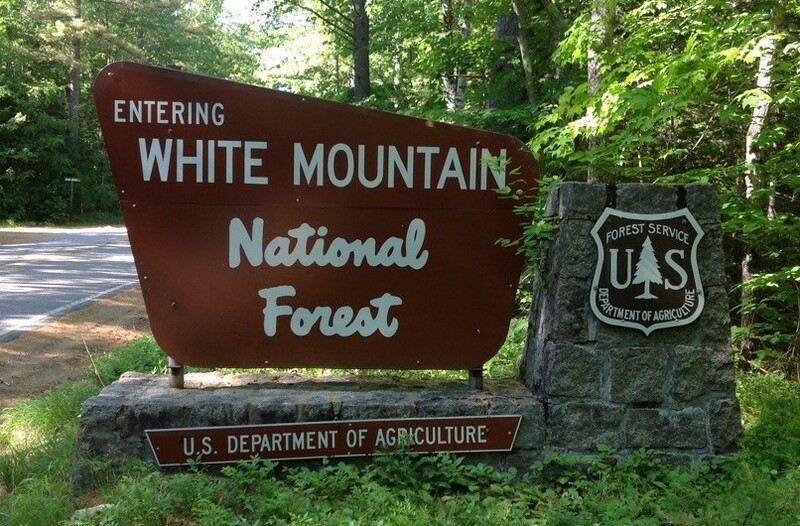 Fish and Game officers reportedly received a 911 call around 6 p.m. saying the hikers were on Mount Wonalancet in the Sandwich Range Wilderness Area. 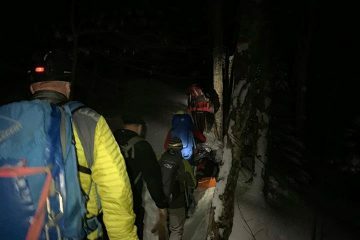 Rescuers were able to reach the hikers at 1:30 a.m.
Read more about rescuers saving three hikers in New Hampshire’s White Mountains.